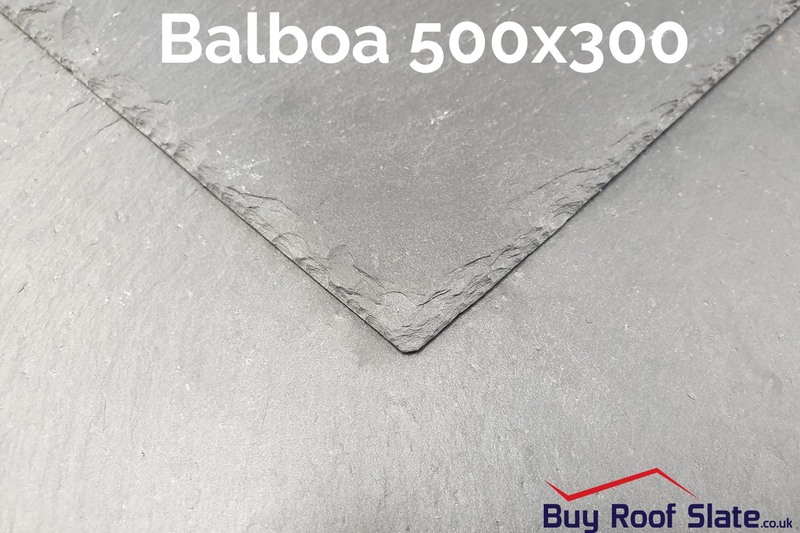 The Balboa 500×300 Spanish slate is a black/blue Spanish slate with minimal pyrite inclusions. 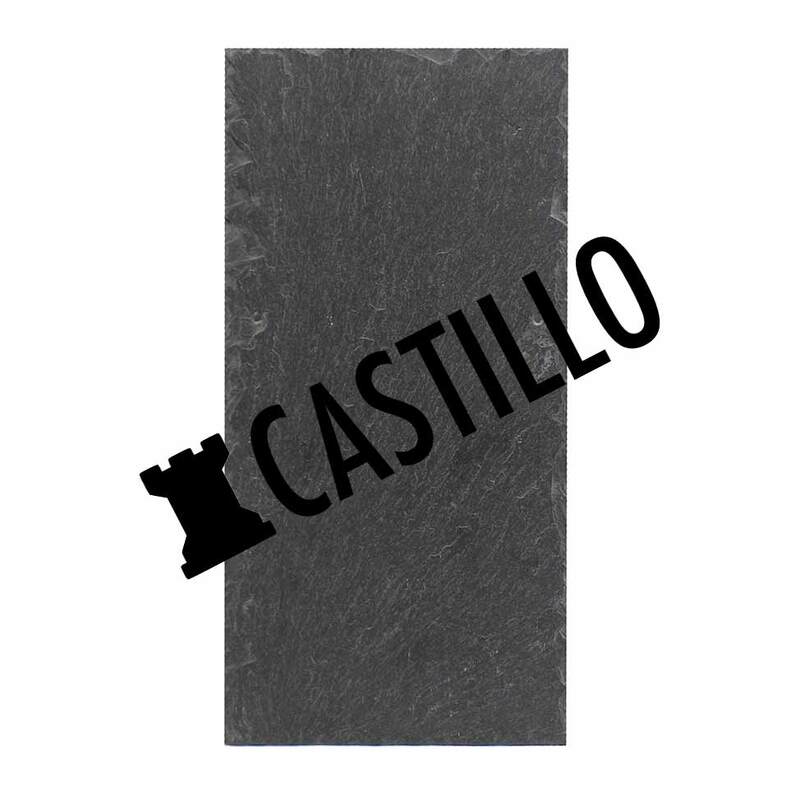 This slate is mined, as opposed to quarried in the traditional way, which makes it a very dense and resistant slate – ideal for any project in need of quality and longevity. All slates in this range are unholed. Delivery is typically made on an 18 tonne lorry with tail lift facilities. We do, however, have a high-ab vehicle available for larger orders. On tail lift vehicles, The driver of the vehicle will offload the goods with a pallet truck and tail lift. If the driver is unable to deliver the goods, additional delivery costs may be incurred. 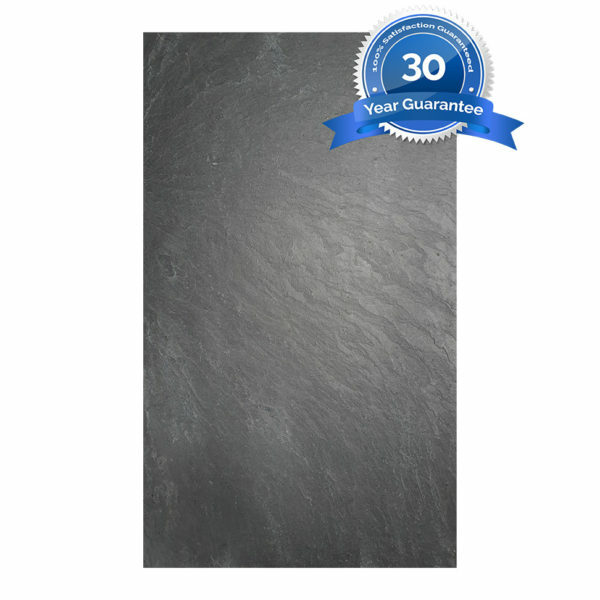 Roofing slate is a natural product and can vary in both colour and texture. 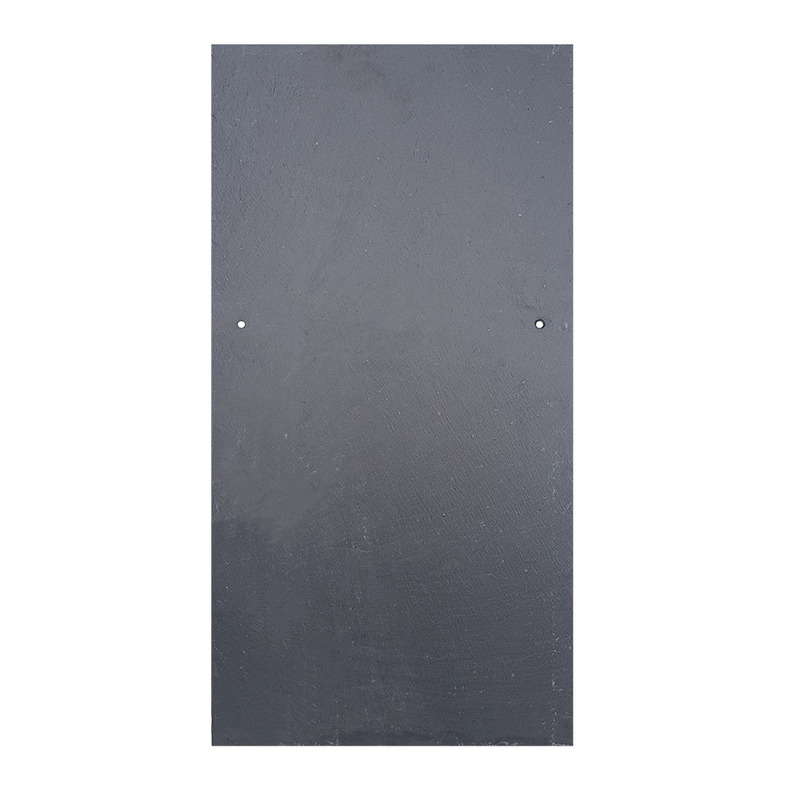 While every effort is made to ensure the slates you receive are of the same colour and texture, it is advised that the slates are graded (sorted through and divided into groups of the same colour, thickness and appearance) prior to fitting. 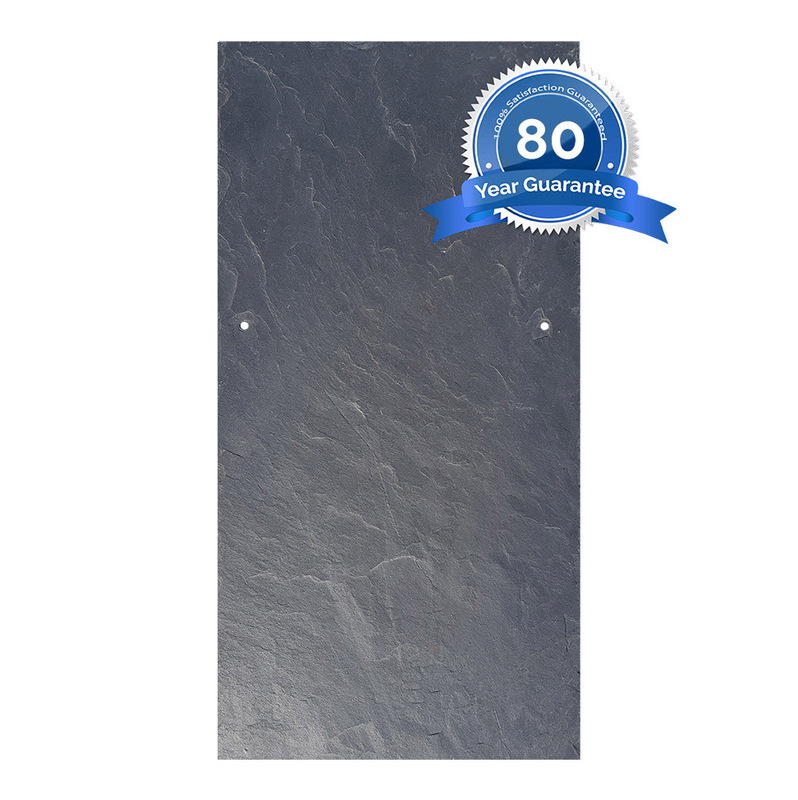 Grading slates helps ensure the end result is aesthetically pleasing and, most importantly, watertight. 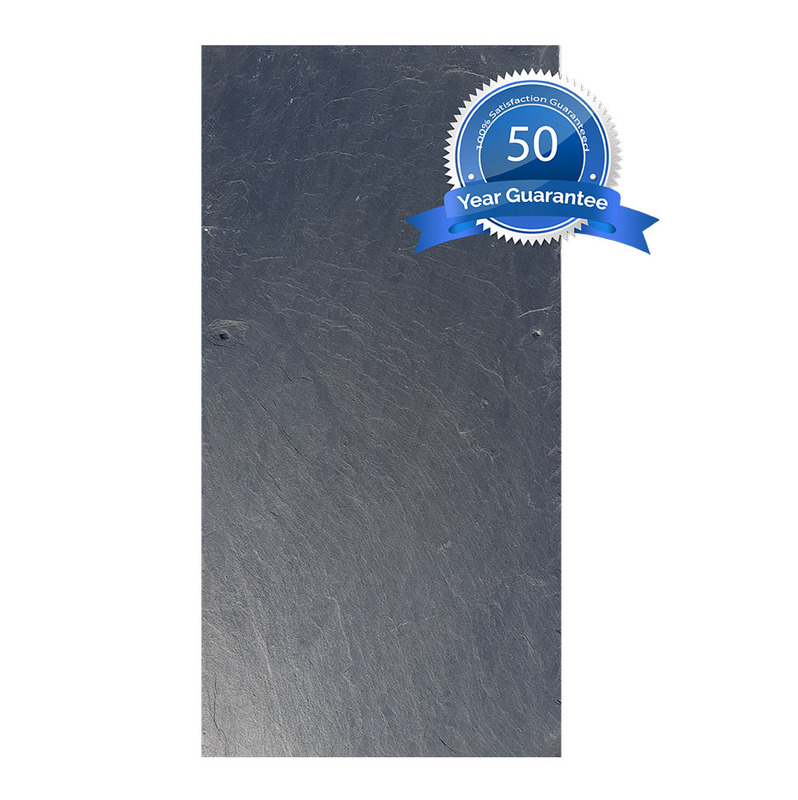 Buy Roof Slate Ltd cannot be held liable for improper fitting and grading.